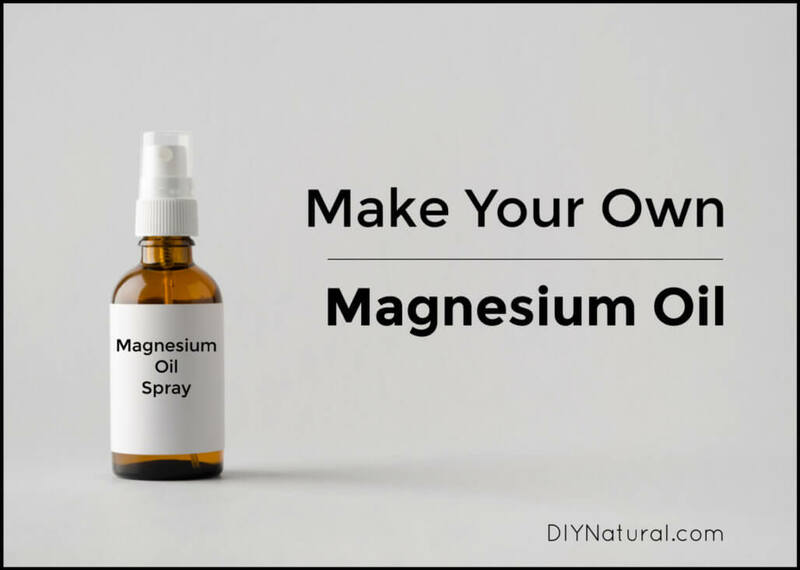 Learn the reported magnesium oil benefits that have worked for many people, and learn how to make magnesium oil at home. 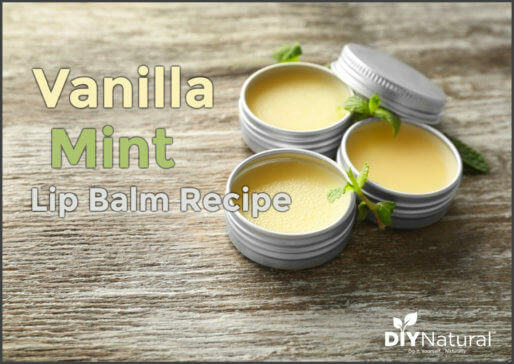 Our recipe is simple and inexpensive. Magnesium oil can be very relaxing and help with such things as sleep, leg cramps, and muscle soreness. For these reasons, magnesium oil spray can be a great addition to your self-care routine. However, it can be very expensive, sometimes costing more than $20 for a 16-ounce bottle. But you can make it yourself for much cheaper, using just a few ingredients. The term “magnesium oil” is a misnomer – it doesn’t actually contain oil. The name comes from the oily feel left on your skin from the magnesium and water. There are many other reported magnesium oil benefits that have not been substantiated by the FDA but have worked for many people. Magnesium sulfate is the chemical name for Epsom salts. While Epsom salts do contain magnesium that can enter your body via the epidermis (skin), magnesium chloride is more bioavailable for your body. It comes in a flake form which dissolves faster and is better for use on the body. Magnesium chloride is also better for topical use since it penetrates the skin easier, making it excellent for sore muscles and such. Magnesium sulfate is more easily excreted by the kidneys, making it less available to your body, as it doesn’t last as long in the body. So while Epsom salts may be cheaper, magnesium chloride will last longer and works better. And remember that magnesium in any form is a muscle relaxer. It relaxes all the muscles, even digestive muscles, which is why Milk of Magnesia works so well! Enjoy this simple go-to recipe for magnesium oil! Simmer the water in a non-corrosive pan. NOTE: Do not boil. The water seems to heat up more when the salt is added and can cause burns if splashed on the skin. Slowly stir in the magnesium chloride. When fully dissolved, remove from heat and cool. Pour into bottle, adding the optional essential oils. (I use lavender, but any healing or soothing essential oil could be used.) Shake thoroughly to combine. Use within 6 months. If you can't get magnesium chloride, you can substitute Epsom salts in a pinch, but the results won't be quite as good. It'll take longer to get into your system, not absorb as well, and exit your system sooner, but it can still relieve muscle aches. 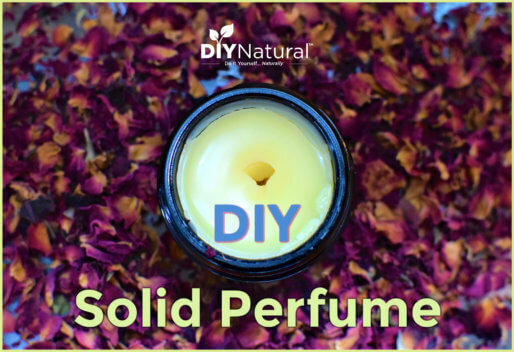 Once you make magnesium oil you can spray it almost anywhere, just avoid sensitive areas. Be sure to shake well before using. For leg cramps, spray on backs of the legs. For back issues, spray directly on the back. It will feel oily (hence, the term “oil”) and may take a few minutes to soak into the skin. There is usually not a trace left on the skin unless you went a little stronger on the magnesium chloride. To correct this, just add some more distilled water and shake well. Some people experience a tingling or burning sensation when this is applied. If you don’t like the feel, you can spray it on the bottoms of your feet. It takes a bit longer to absorb into your system this way, but you’ll eliminate the tingling or burning. Alternatively, you can wash it off after 15-30 minutes, as most of the magnesium your body will use has been absorbed by this time. 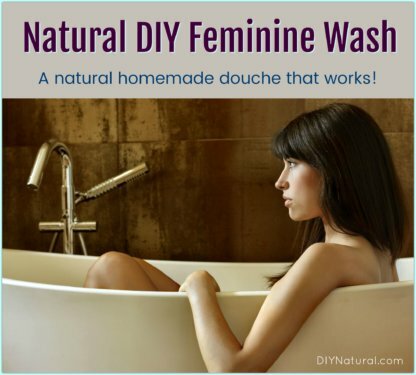 If you’re not crazy about spraying magnesium on you can also soak in a detoxifying magnesium bath. Have you ever tried to make magnesium oil? What magnesium oil benefits have you noticed from using it? Share with us! Curious… What would be the likelihood of developing magnesium toxicity/poisoning from something like this? The chances are very unlikely, Michelle, unless you use a very concentrated amount of magnesium and use it for a prolonged length of time, several times a day. Magnesium is excreted through the kidneys and an excess could overwork the kidneys. A good rule of thumb is to drink more water when you use magnesium to help your kidneys out. The chances or an overdose of magnesium is very rare though. Can you tell me what the serum concentration is with this recipe? I need to figure the amount to be used to equal the milligrams prescribed by my doctor. I cannot take magnesium internally. It won’t work quite the same way as taking it internally, Beth. Figuring out the equation is beyond my capabilities, because you need to also take into consideration the rate of absorption, length of time in the body, source and many other factors. If you need a specific amount, I would talk to your doctor. Other wise, you know you will be getting at least some magnesium into your system with this recipe. Be careful with the magnesium chloride flakes! They’re sharp and can cut you if you try to handle them. Also, that tingling feeling will probably go away with continued use. I suggest using the magnesium oil sparingly at first until you become accustomed to it. how can the spray be made when I have no source for heating/boiling the water? You can use warm water that has been set in the sun, BJ. Or you can use cool water. It won’t mix in as fast, so take your time with it. Hi Jan! Are you making a liquid out of the ingredients? The recipe that I use with these ingredients is a dry powder, so there is no excess crystallization. I’ve never made it into a liquid, so maybe one of the other readers can help. Thank you for the recipe! We have used mag oil for a long time, with great results for leg cramps, sleeplessness, and temporary high blood pressure. My understanding of why milk of magnesia works is a little different than what you shared. Here is what Healthline says: Milk of magnesia is a type of hyperosmotic laxative. This kind of oral laxative works by drawing water to the bowel from nearby tissue. This softens and moistens the stool. It also helps increase bowel activity. Thanks again for your info and recipes.